Today (June 16, 2015), 131 years ago, the first modern roller coaster opened to the public, the Switchback Railway at Coney Island. It travelled at a speedy 6mph and was a hit. Since then, thousands of roller coasters have been built all across the world. 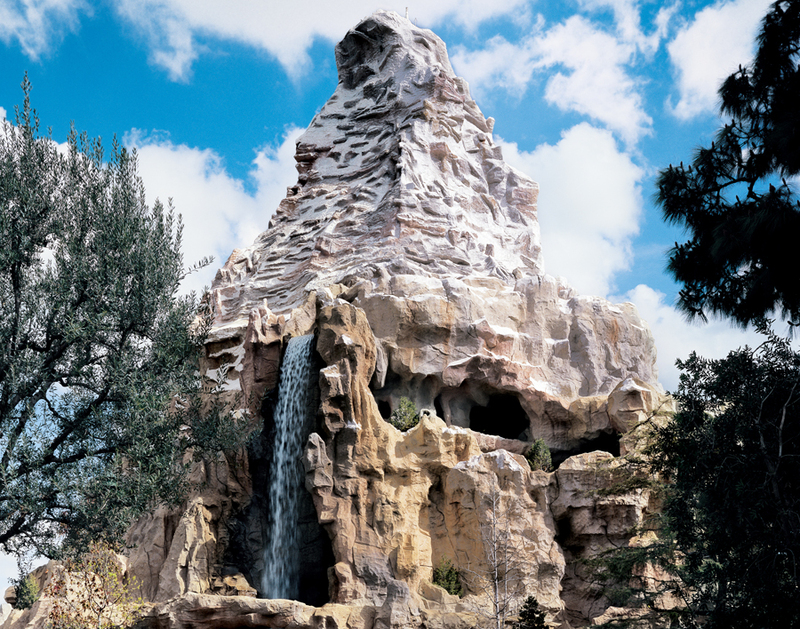 Here are some of history’s most notable roller coasters! 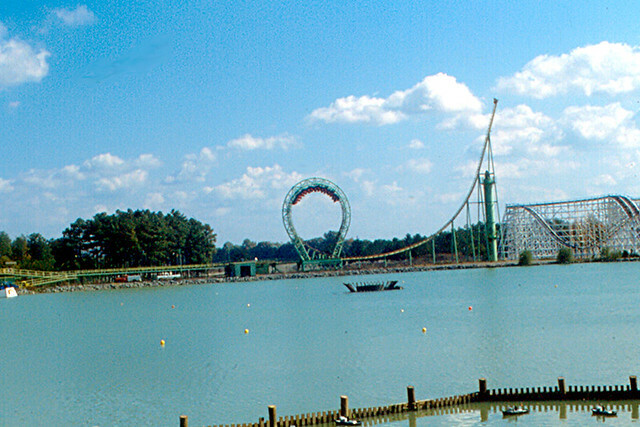 1978 was the opening year for yet another famous roller coaster, the Loch Ness Monster at Busch Gardens Williamsburg. At the time, it was the world’s tallest roller coaster. Its interlocking loops are still a famous symbol of Busch Gardens Williamsburg. In 1996, Kings Dominion launched itself back into the history books with Flight of Fear, the first LIM launched roller coaster. 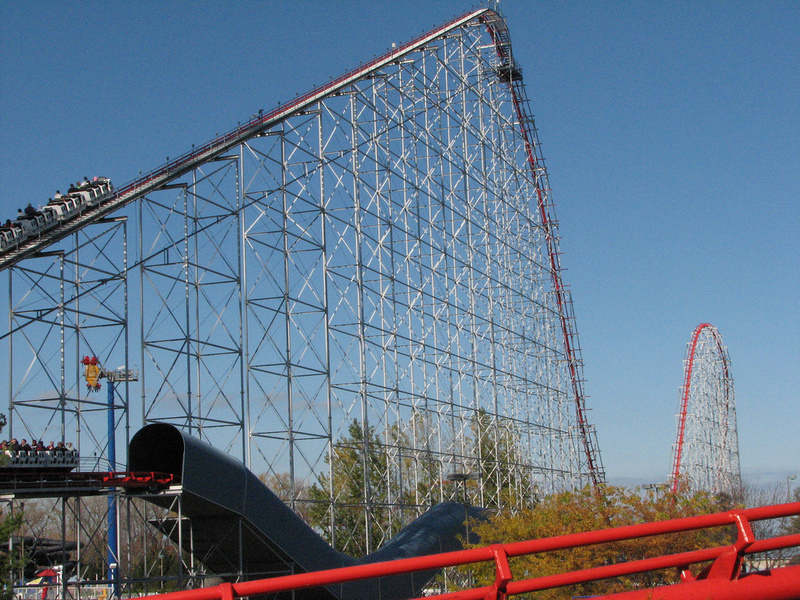 This premier rides roller coaster inspired clones at parks such as Kings Island and Six Flags America. The roller coaster has become the most popular thrill ride of all time in its 131 years. The 6mph thrill machine known as the Scenic Railway has grown into steel behemoths that travel above 100mph. After 131 years of innovation in thrills, I can’t wait to see what the next 131 years will bring to roller coasters. This blog probably wouldn’t exist if it weren’t for these thrill machines! So, after 131 years, and plenty of history, the roller coaster has evolved itself into the crazy species we see today. If you want to know more about these and other types of roller coasters, you can read more on our website and other theme park websites. Thanks you for visiting Theme Parks and Travels! Be sure to follow us here on WordPress and share with the buttons below! Also, you can find us on YouTube, Facebook, Twitter, Instagram, Google+, and Tumblr! Images without a source are our own images. Feel free to use them, but give us proper credit! Thanks!